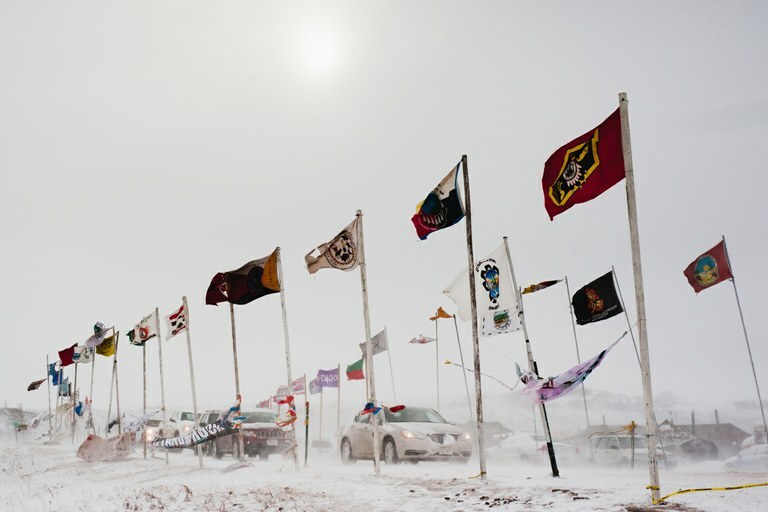 Cars head out of the Oceti Sakowin camp in Cannon Ball, North Dakota, after Standing Rock Sioux Chairman David Archambault II and other tribal officials urged protesters to go home. Thousands have left camp. Read more of our on-the-ground updates and perspective. —Reporter Tay Wiles, speaking about her experience in the camp at Standing Rock. 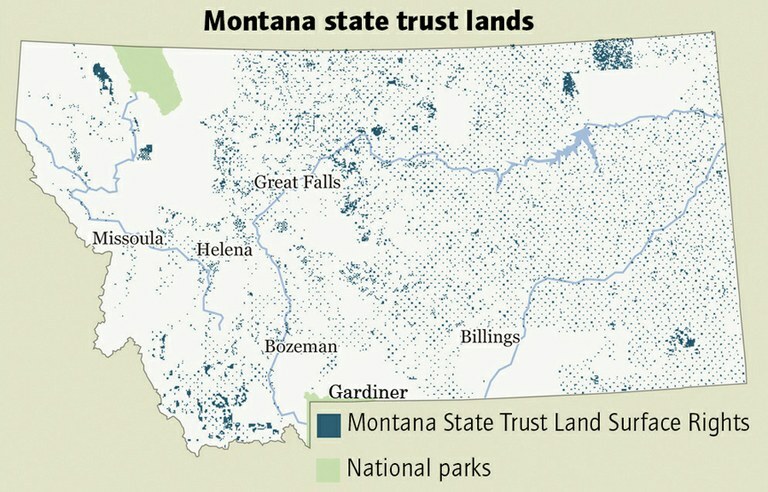 $4 MILLION: Value of parcels still owed to Montana by the federal government, including one in the middle of Glacier National Park and another in Gardiner, and one just outside Yellowstone National Park. 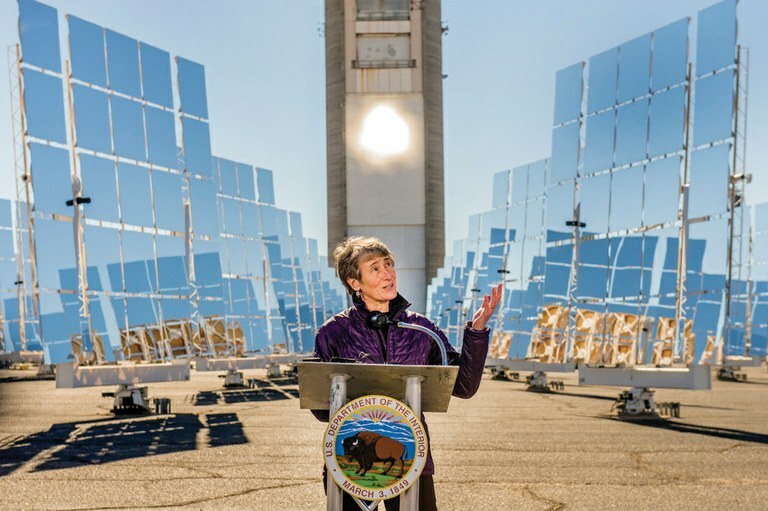 U.S. Secretary of the Interior Sally Jewell at the National Solar Thermal Test Facility in Bernalillo, New Mexico, in 2015.